View More In Anise Seeds. 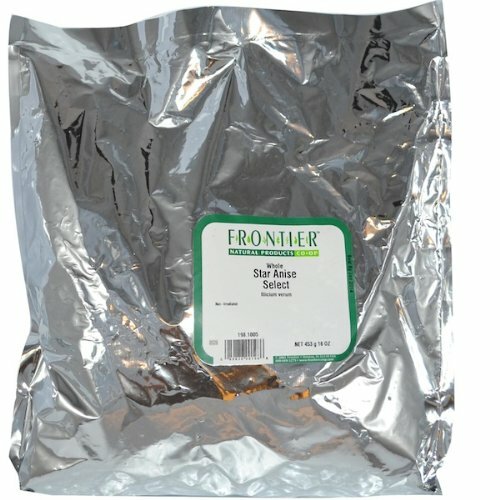 Frontier Herb Star Anise Whole Salt Ground Org. A warm-sweet seasoning that imparts a licorice-like flavor to desserts, liquors and meats. This product is manufactured in United States. Freezing and Chilling Temperature of the product is Ambient: Room Temperature.